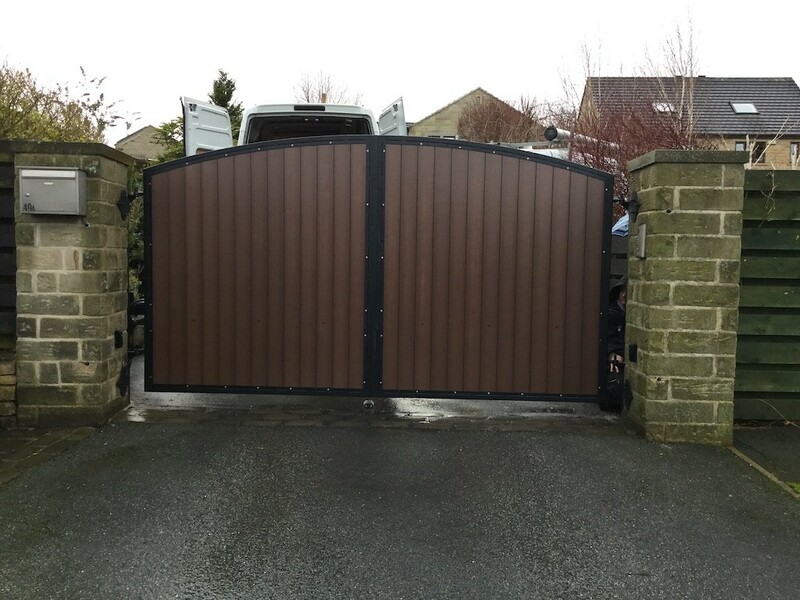 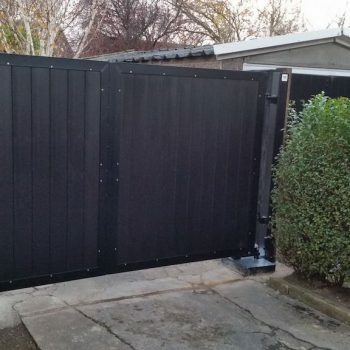 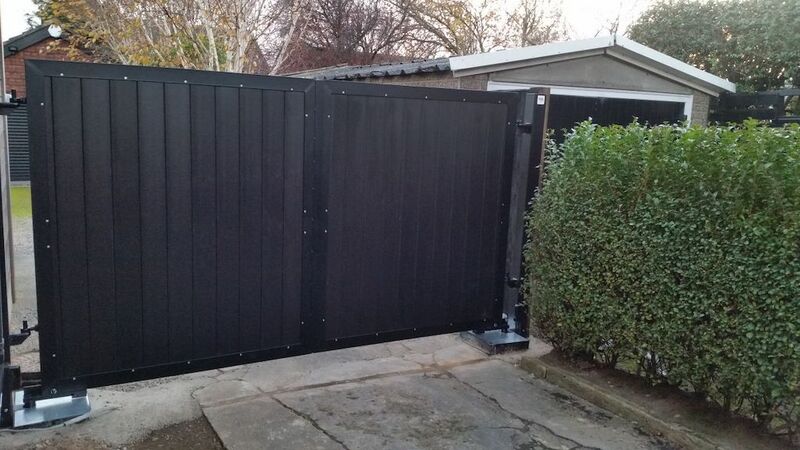 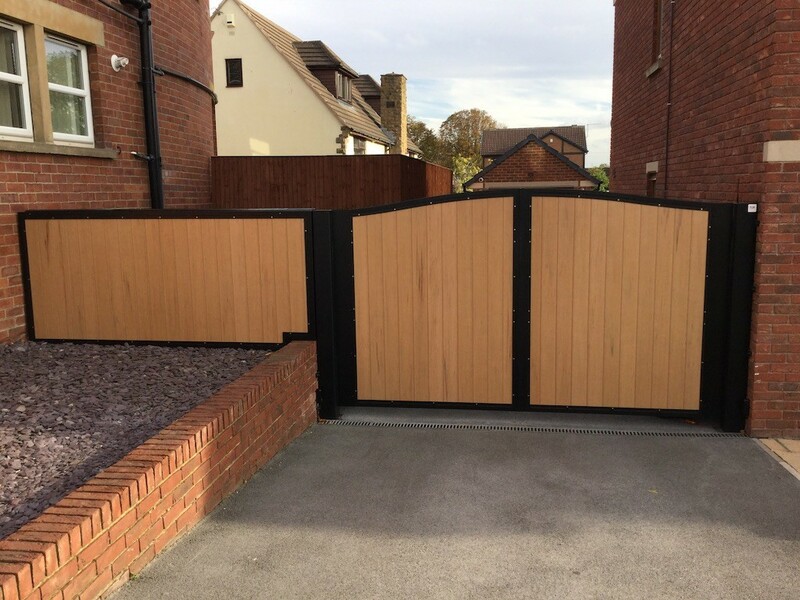 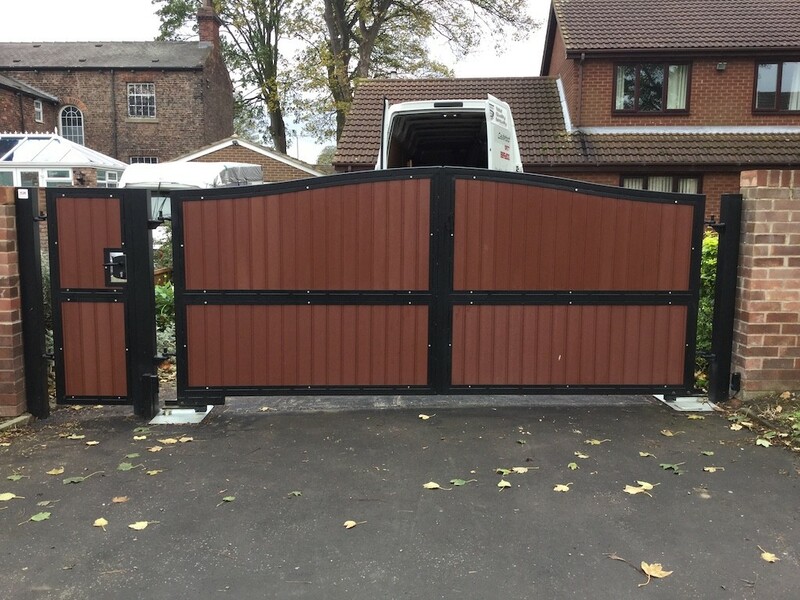 For quality electric board gates, expert installation and a fully comprehensive service, turn to Total Quality Security. 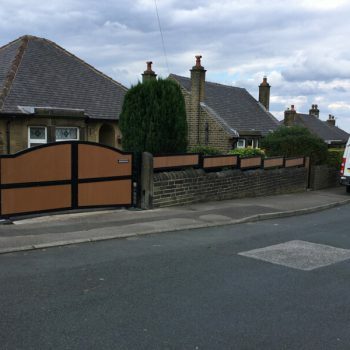 We have been serving customers throughout Wakefield, Castleford and the surrounding area for over 20 years and we’re proud to offer competitive prices and a 4 year guarantee on all of our products. Our composite board electric gates are manufactured in-house and forged from heavy-duty, quality materials to ensure they are corrosion-resistant and maintenance-free. 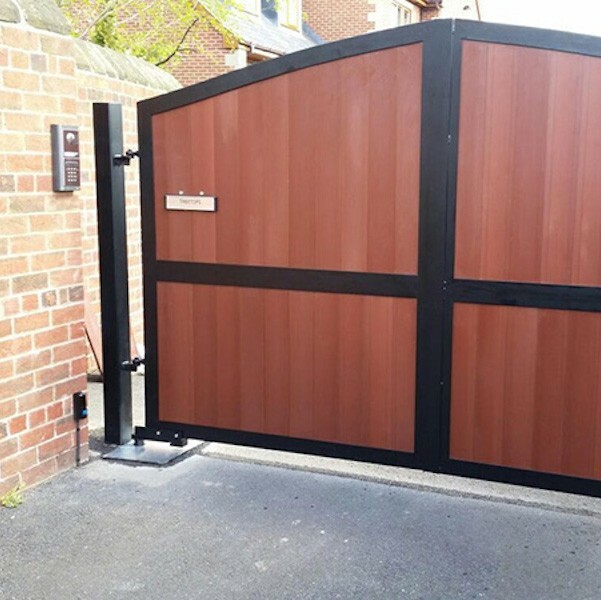 We understand what our customers want, which is why we take great care in creating optimal products that offer both functionality and style. 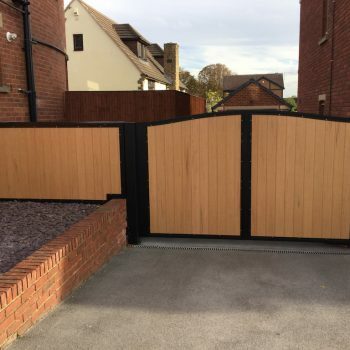 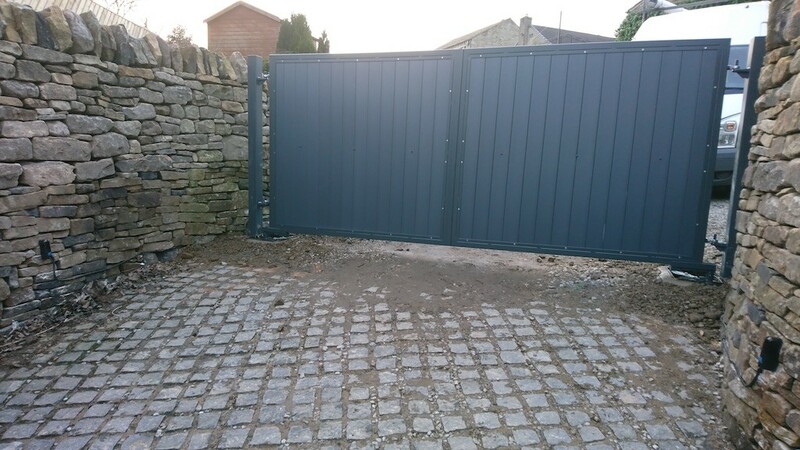 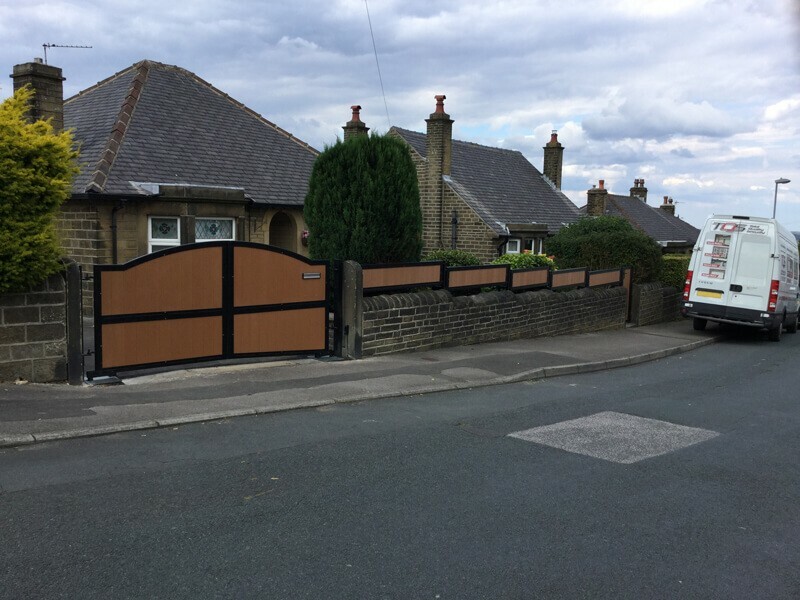 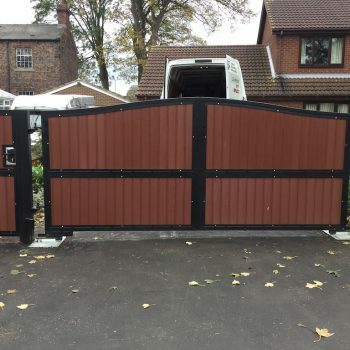 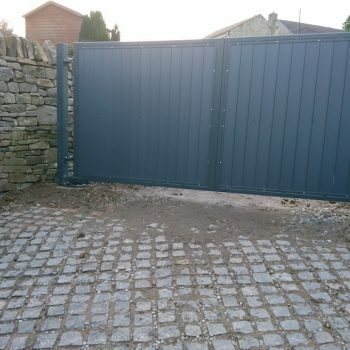 Whether you’re looking for electric composite board gates for domestic or commercial purposes, we can tailor to fit all driveways and layouts, so you too can invest in quality. 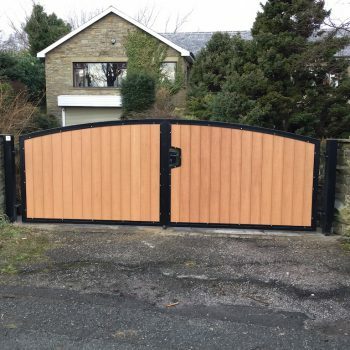 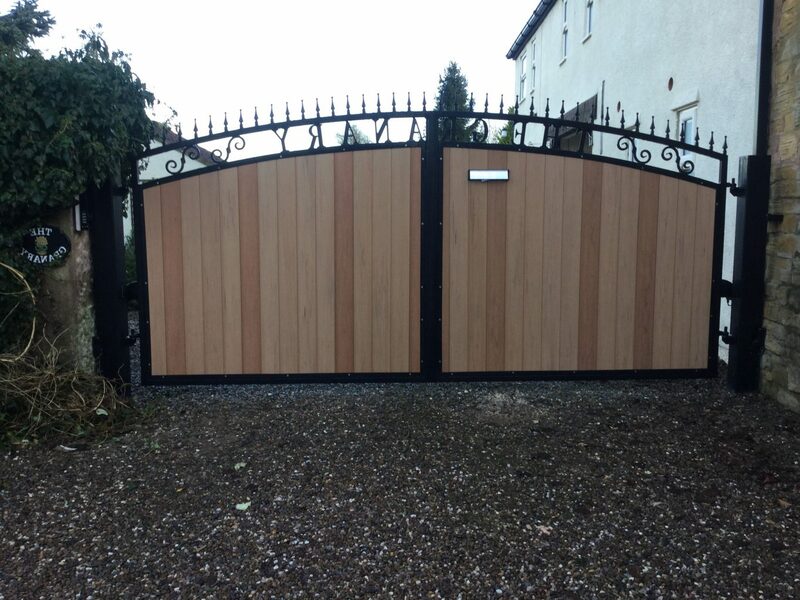 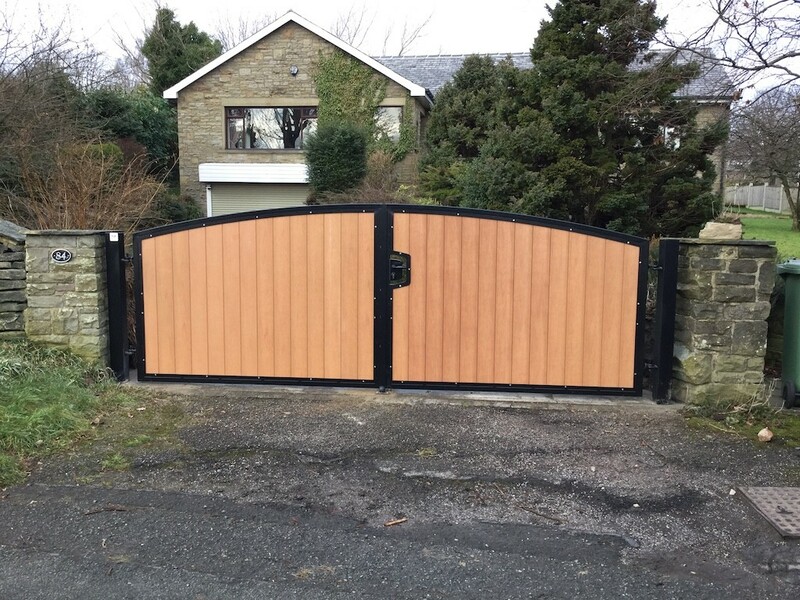 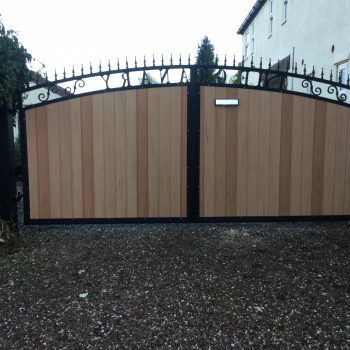 Get an exemplary composite board gate installation today when you call our team of professionals. 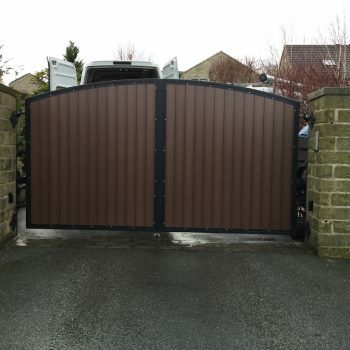 We offer free quotations and surveys to all of our customers.